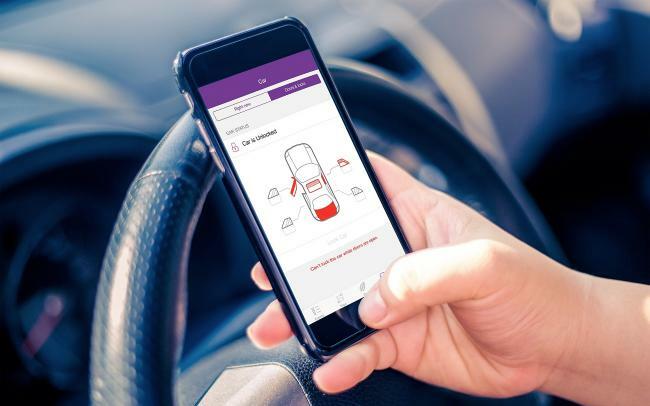 TeliaSonera is launching “Telia Sense”; the smart solution for connecting your car. The end user interface and the technical platform for Telia Sense are provided by Springworks. TeliaSonera are the first mobile operator to launch with Springworks’ platform. “Our cloud based solution can as easily be installed in older as well as newer cars enabling our customers to be in control and feel at home both on and off the road. We don´t make cars but we want to make cars awesome for our customers”, says Hans Dahlberg, Head of TeliaSonera Global M2M Services. Springworks Presentation from Springworks AB on Vimeo.